Marcio Bahia is coming to Notre Dame’s Department of Romance Languages and Literatures with his eyes focused squarely on Brazil. A scholar of Brazilian culture and language, Bahia will join the College of Arts and Letters faculty this fall with a focus on accelerating the growth of the Portuguese program. In building student interest in Portuguese, currently offered as a minor, Bahia hopes to take advantage of the attention—both positive and negative—being paid to Brazil during its time hosting the 2016 Summer Olympics. With the exception of very small communities, nearly all the country’s 200 million residents speak Portuguese. 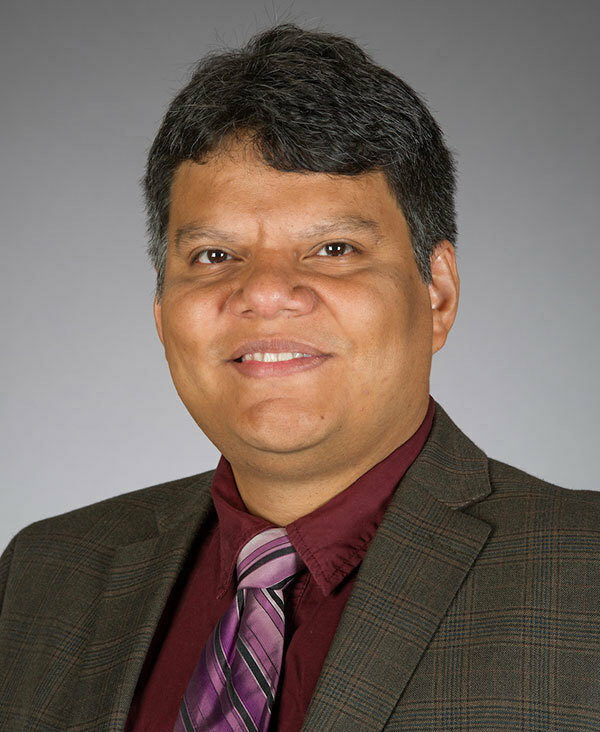 Bahia, who previously served as an assistant professor of Portuguese at Vanderbilt University and earned his Ph.D. in Spanish at the University of Ottawa, focuses his research on tecnobrega and Americanidade. Tecnobrega, a musical genre that splices largely original work with popular music, is primarily created by poor populations in the Amazon regions of Brazil. Bahia studies how technology is adopted in the tecnobrega scene and how it is used in the ongoing process of cultural legitimization of the rhythm. Americanidade, meanwhile, has no literal translation, but roughly equates to “the quality of being from the Americas.” The concept covers the cultural connectedness of people from all over the Americas, from the north to the south. Through a comparative perspective, Bahia investigates how influential thinkers from Brazil, Hispanic America, Canada and the U.S. propose a continental cultural identity. He will teach courses including Brazilian Pop Culture and Brazil: Beyond Soccer and Samba, which aims to break down the stereotypes most commonly associated with the country to give students a fuller picture of its rich and diverse culture and society. “Many Notre Dame students are going to be world leaders, and this gives them insight into an important part of the continent,” Bahia said. And Bahia, who joins the department as a special professional faculty member, is especially excited to teach a beginning Portuguese course. Bahia was excited to come to Notre Dame because of its long tradition in Brazilian studies. Originally published by Brian Wallheimer at al.nd.edu on August 23, 2016.